Trunk or Treat in St. Matthews October 31 | Joe Hayden Real Estate Team - Your Louisville Real Estate Experts! 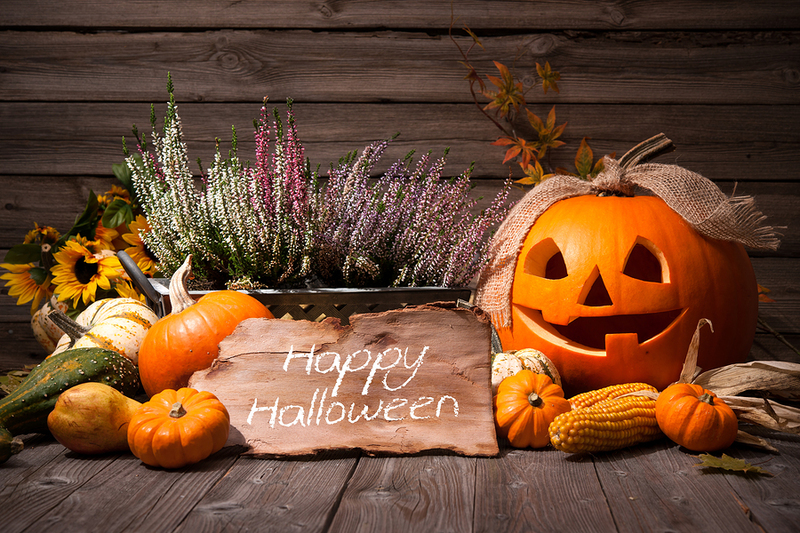 Have a happy Halloween in St. Matthews this October 31, and take the kids to Trunk or Treat. Games, inflatables, treats, hot dogs -- seriously, this is a dream evening for kids of all ages...including the bigger kids in the family who haven’t yet outgrown the joy of Halloween. Part of the fun of Halloween is that everyone gets to be a kid again, at least for a little while. In fact, on Halloween you get to be anything you want. So let the kids turn into candy-eating monsters, because they will, in a place where it’s actually allowed and even encouraged. Go to the St. Matthews Baptist Church at 3515 Grandview Avenue. It’s all free. The hot dog dinner, the trunk or treat goodies, the inflatable bouncy stuff, the games -- all free. So bring the kids, along with an empty bag or bucket, and go have Halloween in St. Matthews. When you’re looking for family fun, this is a neighborhood with plenty of options for you. And when you’re looking to escape from the kids for a little while, you can enjoy that here, too! From the huge mall to the Big Spring Country Club to the movie theater, there's always something to do in St. Matthews. Parents can escape to a yoga class or a gym, a coffee shop or a high-end boutique. Kids can have fun at indoor play places, skating rinks and huge sports facilities. Drive around the neighborhood and you'll probably find yard sales, see children playing outside or find a school where a team is out on the field practicing. This is not just a family-friendly community, it's family-oriented. The family spirit in St. Matthews is probably easiest to see when you venture into the smaller subdivisions that make up this large community. Once farmland, today the rolling land has been turned into beautiful lots to support comfortable family homes made of brick, stone and siding. It would be impossible to name just one design style for St. Matthews. It has everything from Cape Cod to ranch to bungalow to traditional home styles -- to name just a few. Homes here come in all sizes, from huge family homes with multiple floors to great patio homes that are perfect for couples and individuals. Pick a type of home you like, and you'll find a neighborhood in St. Matthews that has more than one of it. Go exploring this neighborhood for Halloween, and you'll be scared by how much you want to live in St. Matthews.